The centrality of everything for me is about what things actually feel like. My paintings are statements of empathy; statements about the feeling of being in the landscape. To be an Australian artist is to be an explorer – unlike artists in Europe where landscape painting has been manicured by genius artists, writers and musicians. This has not occurred in Australia besides the magnificent presence of Aboriginal art. Let us remember that before the Heidelberg School there had been no rendition of the unique Australian light. Neither had there been an acute observation of how the landscape actually looked. 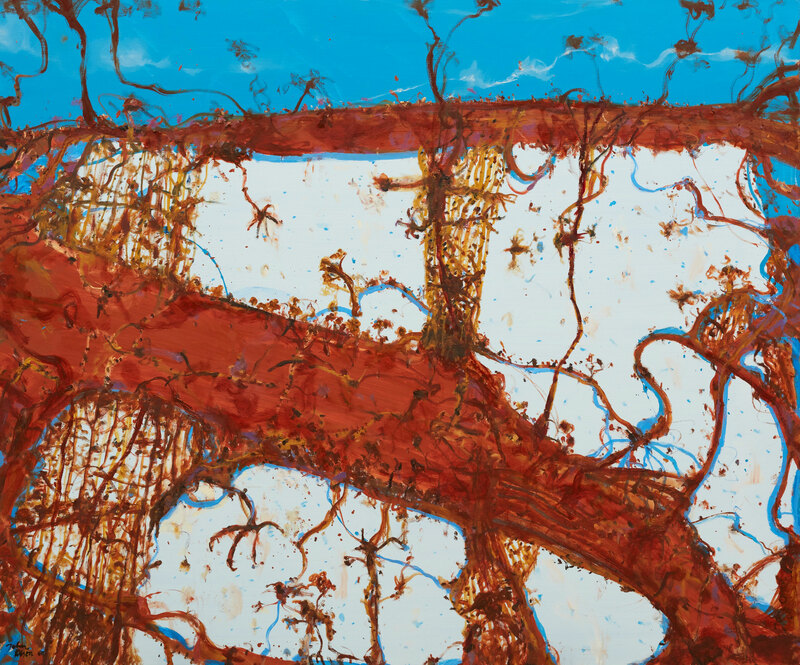 Aboriginal art had its profound focus on the Dreamtime.